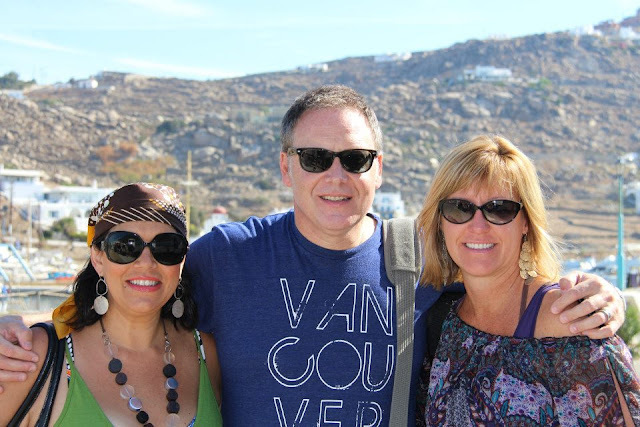 International Vancouver Love In Greece! 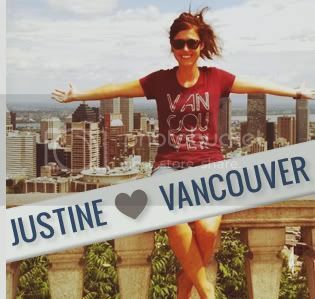 It's always fun to see our supporters wearing their Vancouver, we love you shirts outside of our great city. 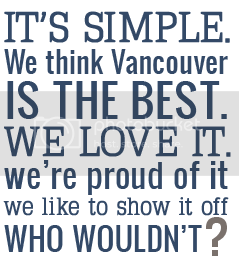 It's proof of how proud we are of Vancouver, even when we're away from it. This shot is of Elliot wearing his shirt while on vacation in Mykonos, Greece! 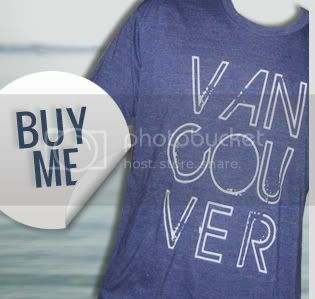 Do you have a photo of you wearing our shirt somewhere else in the world? Email it to us so we can post it right here!